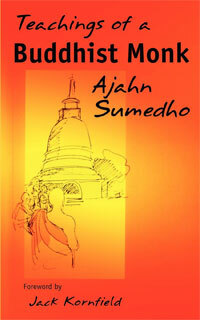 Home › Book reviews › The Heart Sutra a review. The Heart Sutra a review. 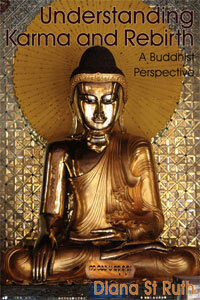 Most Buddhists will know the Heart Sutra, at least those interested in the Mahayana tradition. It is chanted daily in Zen temples throughout Japan, Korea and China. This is considered to be the heart, the very essence, of the Perfection of Wisdom (Prajnaparamita) texts. There have been many translations of this short text over the years, but this is a completely fresh look and the translator comes up with some rather unique conclusions. Red Pine, otherwise known as Bill Porter, is the name he goes by when engaged in translation work—as with his Diamond Sutra: The Perfection of Wisdom, and The Zen Teaching of Bodhidharma. As Bill Porter, his other books include Road to Heaven: Encounters with Chinese Hermits and is the book he is probably most well known for. `or rather her incarnation as Santushita, for Santushita heard the entire Abhidharma . . . With this in mind, I could not help but conclude that Avalokiteshvara must then be a subsequent incarnation of Santushita.’ [p. 15]. For me, these remarks sum up this powerful little sutra and my feelings about how to treat the Buddhist teachings in general. 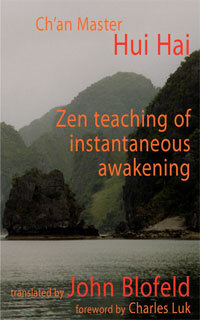 Certainly the Heart Sutra is an expression one hundred per cent of the dharma in its essence. If nothing else, this beautifully presented volume with Red Pine’s reflections is an encouragement to turn one’s mind to plumbing its own depths and the depths of one’s own being. What more can anyone want from a teaching? Read more posts by Diana. Red Pine (Bill Porter) was born in Los Angeles in 1943 and attended graduate school at Columbia University. An acclaimed translator, his published works include three major Buddhist texts: The Platform Sutra, The Diamond Sutra, and The Heart Sutra. 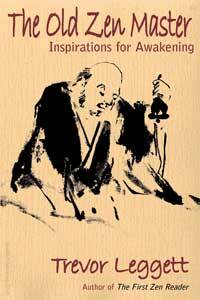 He is also the author of Zen Baggage, and Road to Heaven: Encounters with Chinese Hermits. Red Pine has lived in Taiwan and Hong Kong, and has travelled extensively in China, visiting Zen temples and seeking out hermits. He lives in Port Townsend, Washington. For more from Red Pine (Bill Porter) click here. Haven’t read Red Pine’s new translation but I do look forward to reading it. New or alternate translations are interesting. For example Edward Conze has “the bodhisattva lives without thought coverings,” which is significant but not the translation used in my Korean Sangha: “his mind is clear of any delusive hindrance.” To perceive emptiness is to deliver beings from suffering. How to do it? Practice highest perfect wisdom. What is that? It comes right after infinite consciousness. Thanks George, ‘his mind is clear of any delusive hindrance’ and Mr Conze’s ‘the bodhisattva lives without thought coverings’ have slightly different connotations. Fascinating! I grew up, in a Buddhist sense, with Mr Conze’s translations of the Prajnaparamita so have a lot of trust in them. He didn’t ‘fudge’ them, when there was a monastic joke or pun, that he couldn’t make sense of, he’d say so and do a very literal rendition. Red Pine is exploring some interesting ground (by the way this review by Diana is from 2005), makes good reading particularly ‘Platform Sutra’ and ‘Bodhidharma’.